A new way to apply fragrance, so you can touch up your scent any time of the day!A floral fragrance interlaced with green, crisp notes, to leave a delicate scent on the skin. 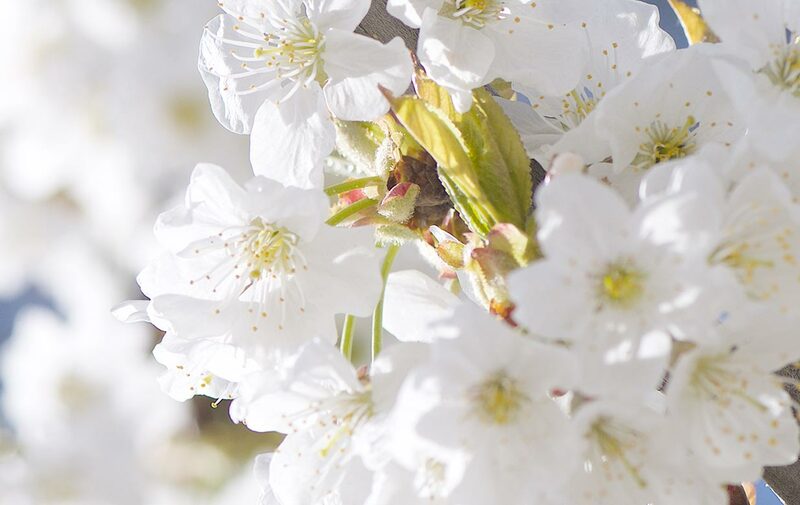 Inspired by this breathtaking scene, the Cherry Blossom Eau Fraîche Fragrance Pencil is a fresh, floral fragrance, whose tender green notes reveal the enchanting radiance of spring's most beautiful flower. The take-anywhere format makes it ideal for fragrant touch-ups throughout the day. For delicately fragranced skin, apply your scent with the pencil focusing on pulse points (bust, neck and wrists). A fresh, floral, delicate fragrance – in a pencil !